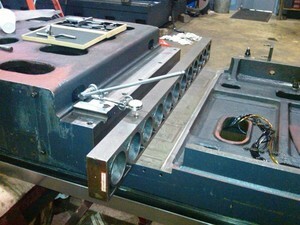 Realignment & Geometric Service - Manske Machinery, Inc. If your equipment is not performing like it was when it was new, we can help. Sometimes by simply releveling & setting Geometries will make your equipment perform like new.